Nokia 5 with 3GB RAM Option has been announced for Indian markets. The smartphone will be available exclusively on Flipkart for one week starting Tuesday, November 7. After the first sale, Nokia 5 will also be made available in select retails stores. "Nokia 5 has already forged a reputation for being a beautifully crafted phone which punches well above its weight. Now we have added more memory so fans can get enhanced performance in the same precision engineered design," said Ajey Mehta, Vice President India, HMD Global in a press statement. 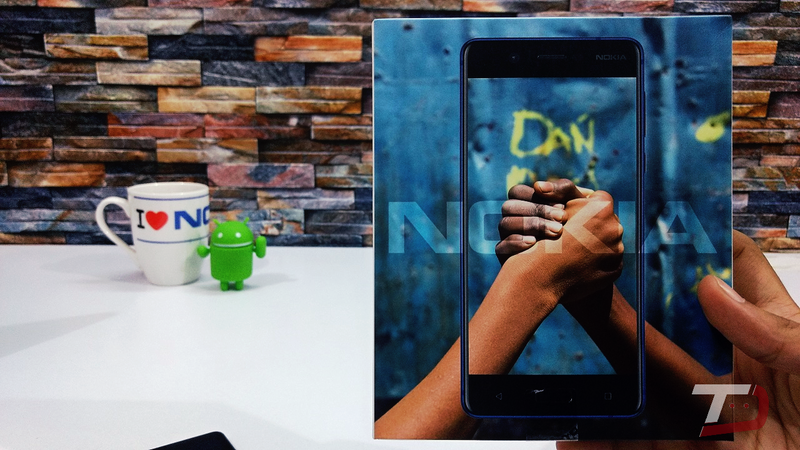 With Nokia 5, you get 5.2" HD display, Seamless aluminium unibody, Qualcomm Snapdragon 430 processor, 2/3 GB RAM, 16GB storage with Support for up to 128 GB, Stock Android 7.0 Nougat. It comes with a 3000 mAh battery.